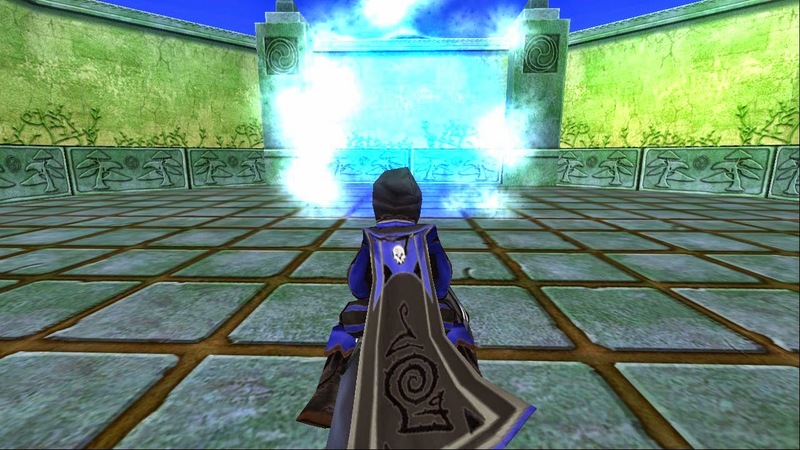 I decided to make a blog post here to answer Kingsisle's question: "What's has been your favorite year of Wizard101 and why?" 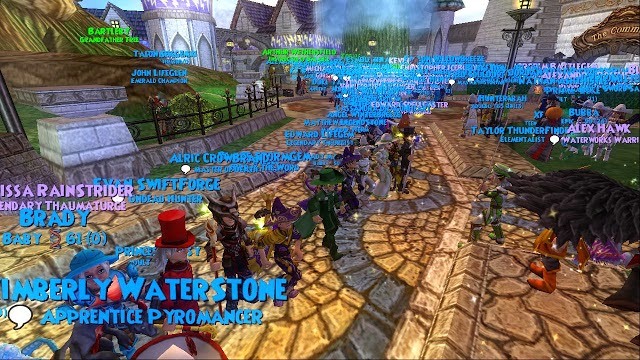 Wizard101 is a very special game and even though sometimes I don't have time to play it, doesn't mean I don't love it any less! I've been playing this game since July 2009 and I've made many memories on the game. Each and every year on the game and in the community has been special to me in many different ways. I can't believe the game is already celebrating their 6th Birthday! It seems like yesterday I was celebrating their first Birthday with them. :) I love 2009, but that's not my favorite year on the game.. My favorite year on the game was 2011! The year 2011 was a huge year for me and this blog. I know you know I created my blog in 2010, but I really made blogging a fun hobby in early 2011. I remember questing characters on my second account... YES, I have a second account. :D I don't really mention it as much as I should.. My 2nd account has two death wizards and an ice wizard. One other thing I really enjoyed was the events the community had that year. 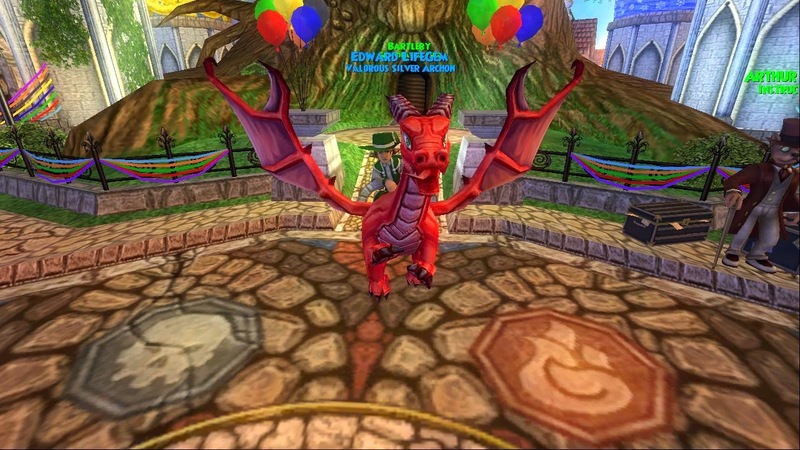 You wouldn't believe how many wizards went to the Diary of a Wizard Ravenwood Ball & Birthday Bash! I had so much fun at the events and met so many awesome people in the community.